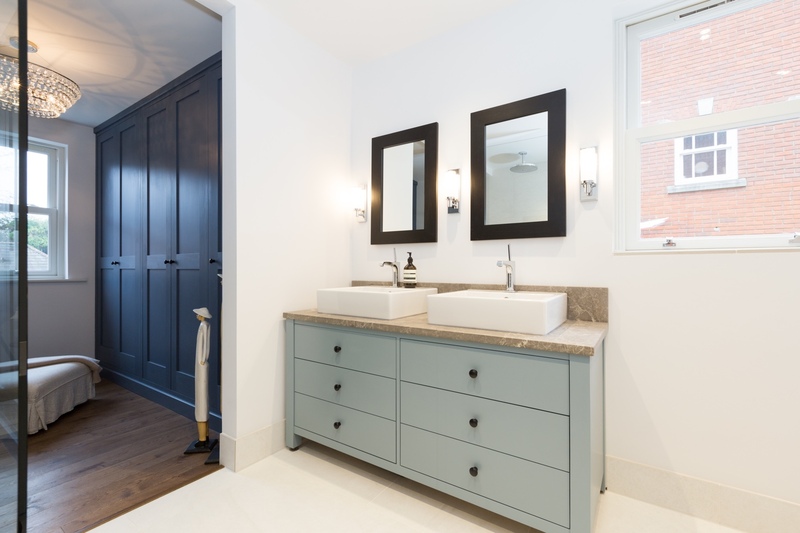 A lot of people I meet are surprised that I offer bespoke and handmade bathroom furniture, wall cabinets and mirrors. They often assume that they’ll need to select pre-manufactured options from a mainstream supplier. 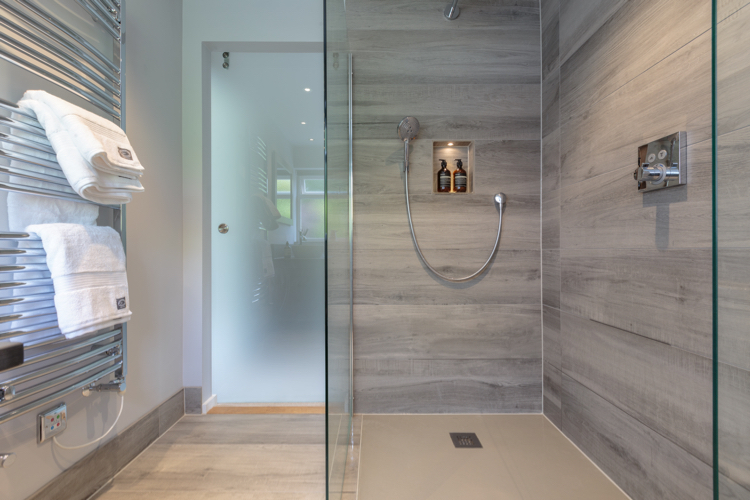 Jeremy Colson Bathrooms has won “Best Of Customer Service” in Surrey on Houzz®, the leading platform for home renovation and design. The 10 years old bathroom design and installation company was chosen by the more than 40 million monthly unique users that comprise the Houzz community from among more than one million active home building, home improvement and design industry professionals. 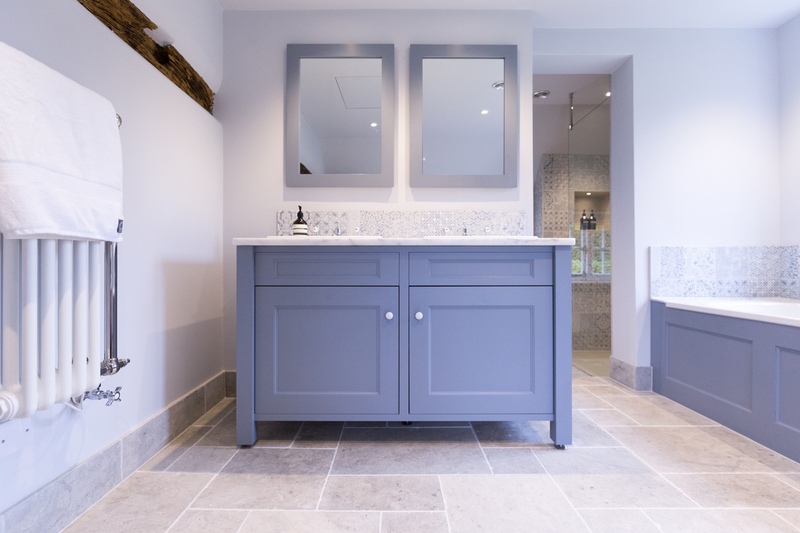 Refurbishing your bathroom can be very stressful, overwhelming and time consuming, so choosing the right company for your bathroom project is really important. You envisage a highly skilled team who will refurbish your tired, old bathroom with care, skill and precision. It’s also important for them to listen and understand your needs, understand what you want and to inspire you with ideas to complement the ideas you’ve been contemplating for some time. Above all, you need somebody you can trust and work with closely. So where do you start? 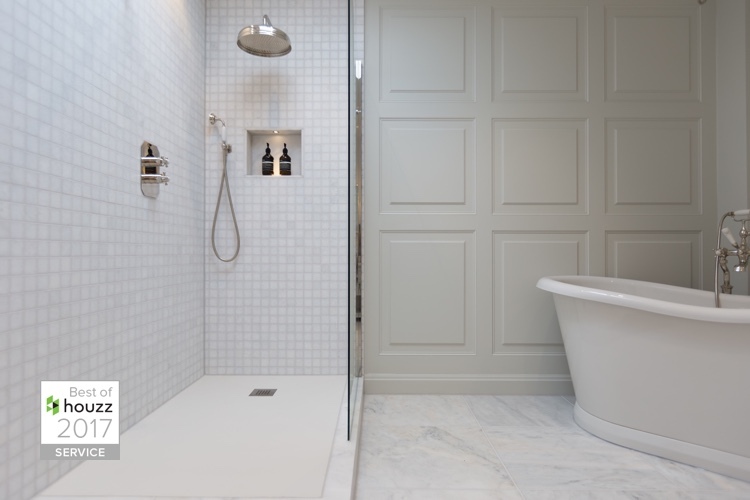 The idea of a beautiful and new bathroom brings with it a lot of excitement. You may be tempted to get started and be done with it as soon as possible. However, you shouldn’t rush to get things done. Gather your ideas, think about what you want and don't want. Consider when’s the right time of the year to have the work done - keep in mind other commitments at the time of the refurbishment. Having considered the above, take time to find the right person for the job. Nothing is more expensive than doing things twice. A good company will be 3-6 months booked up, so be mindful of this. Once you are at the planning stage, choosing tiles will be one of the most important decisions you’ll make. With the vast amount of choices on the market, it can be difficult to decide which tiles will work best for your space. Tiles are an integral part of every new bathroom and should not be chosen in isolation from other features; it is important to properly consider your space, style of property and colour scheme before picking your tiles. 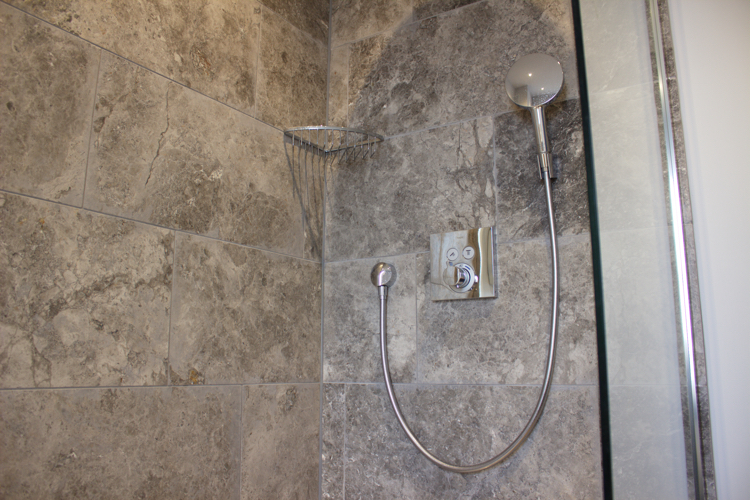 A common choice for both large and small bathrooms are medium sized tiles, which are always viewed as a safe choice. However, you shouldn’t be afraid to use larger or smaller sized tiles. Larger tiles can make a room feel bigger, because the grout lines will be less frequent; this will give your bathroom a more open feel.